You aren't likely to find a Taurus PT111 G2 paddle holster as versatile as the ShapeShift paddle holster from Alien Gear. The ShapeShift is a culmination of two years of research, development and engineering and you will notice the attention to detail and innovative design as you wear it. 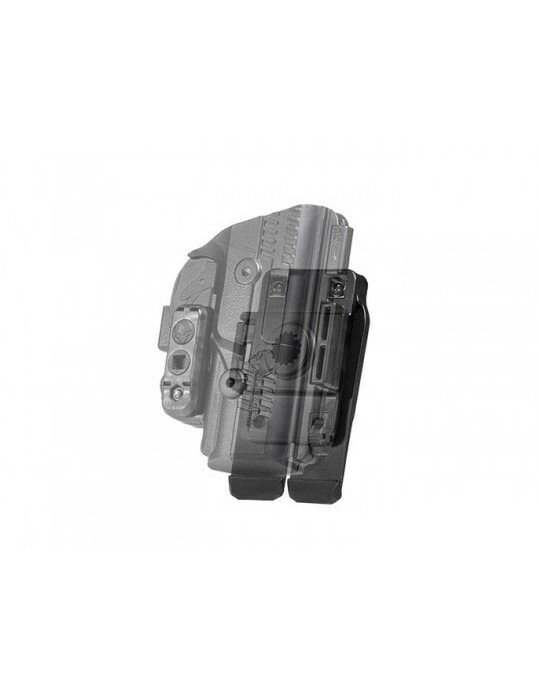 The ShapeShift paddle holster is unlike any other paddle holster on the market. 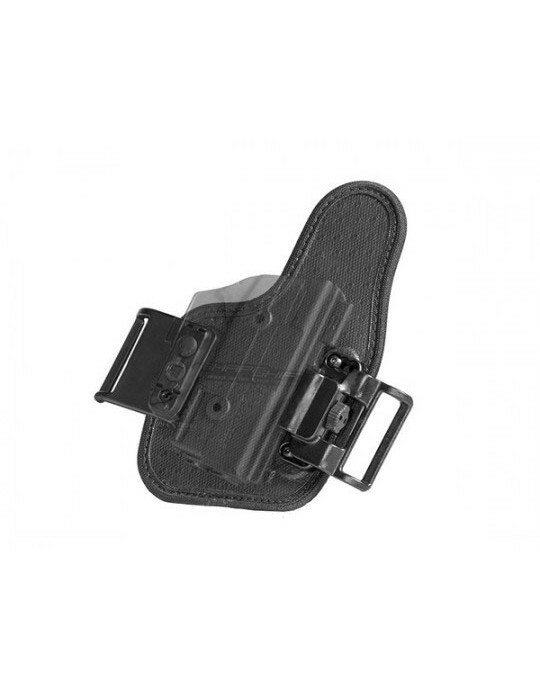 We have unleashed a whole new design of PT111 OWB holster, totally customizable to the owner's desires. 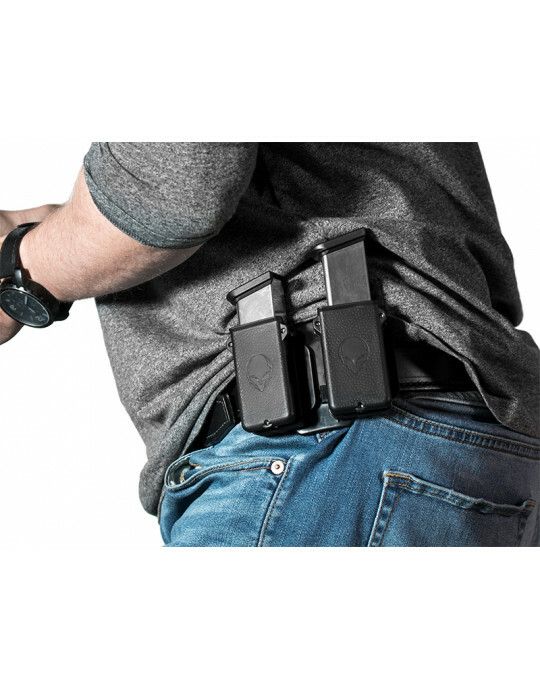 The core of the ShapeShift is the unique shell system, unlike any available from any other holster maker. The user is able to arrange the shells as they wish, whether attaching to an IWB backer or appendix carry backer, or by assembling two full-length shells for a full-wrap. In the latter shell arrangement, you can attach the paddle by inserting the spline attachment into the attachment gate in the holster. 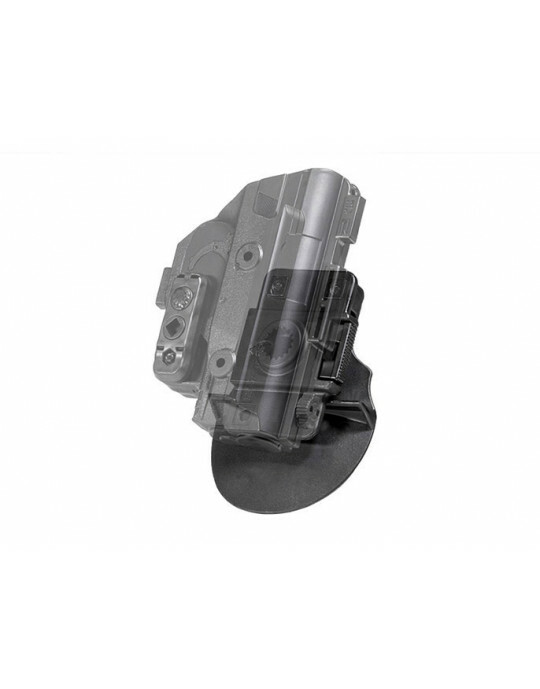 Once locked in place, this created one of the strongest paddle attachments available. Unlike other paddle holsters which rely on mere leather or flimsy plastic paddles, ours is molded from an ultra-durable proprietary polymer compound. In our testing, it was found to be nearly unbreakable under normal conditions. 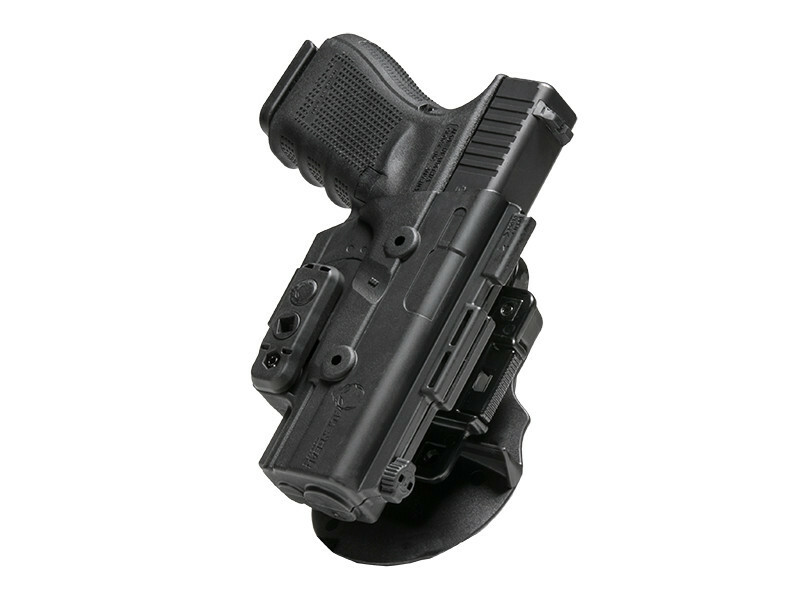 Unlike many other paddle holsters out there, the ShapeShift PT111 holster is fully adjustable for cant angle. Other paddle holsters allow a few degrees adjustment, but ours is able to be canted to any angle you prefer. Want a negative cant for cross-draw? You absolutely can. Rather have a forward cant for easy concealment under outerwear? Easily done. 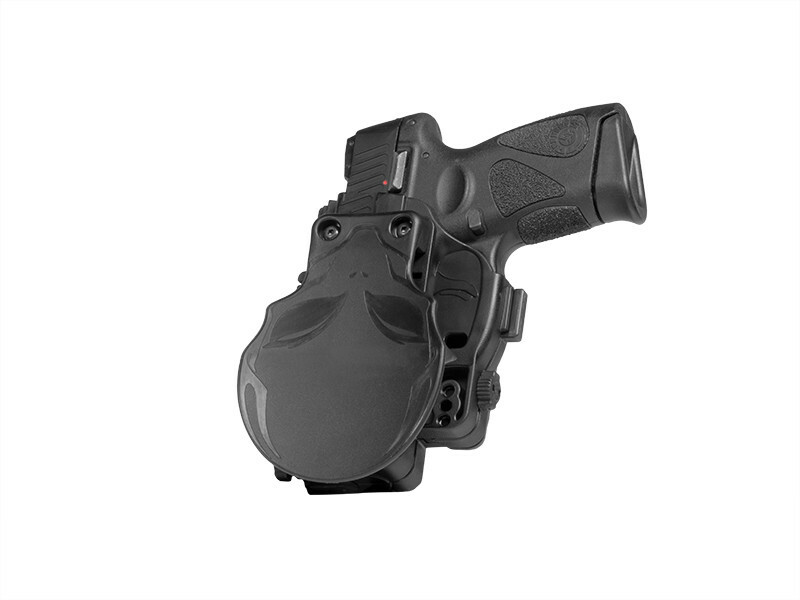 The ShapeShift PT111 paddle holster is also designed for a greater degree of customizable retention than any other holster system on the market. Install any one of the included passive retention bars for a passive hold that's light, medium or heavy. 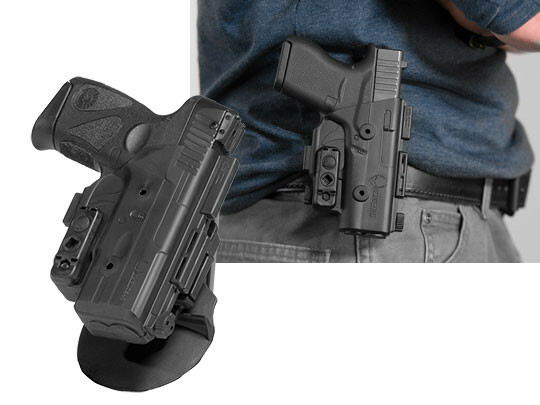 Prefer active retention in conjunction with passive retention or in support for a Level II holster? 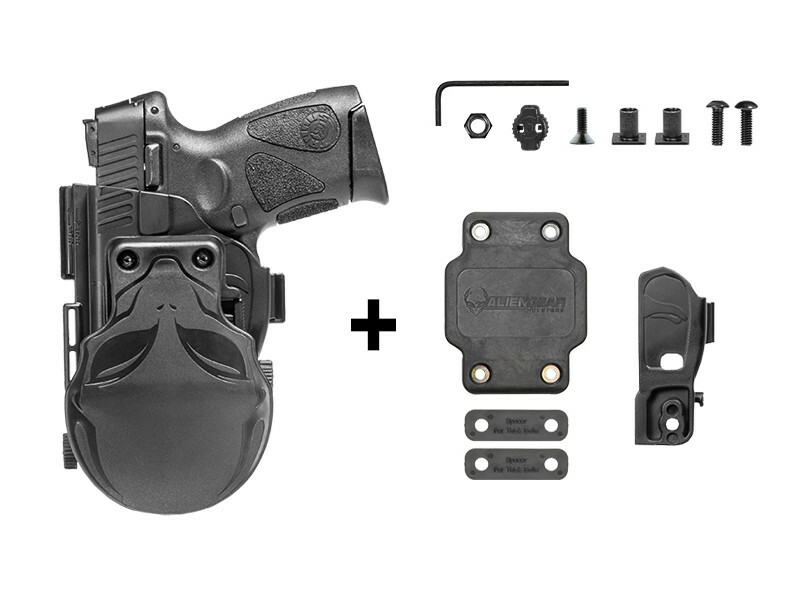 Install the included thumb release for a fully functional Taurus PT111 G2 retention holster. This gives you active retention for use as an open carry holster in case you want one for the range, the woods or if you open carry on a daily basis. 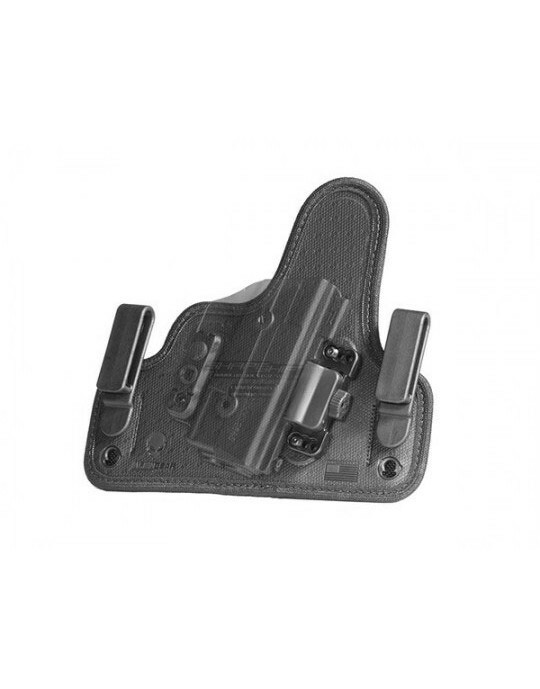 You can also enjoy compatibility with the Cloak Dock OWB holster mount system, as the paddle allows docking your holster on any surface you see fit. A 30 day "Test Drive" trial period. 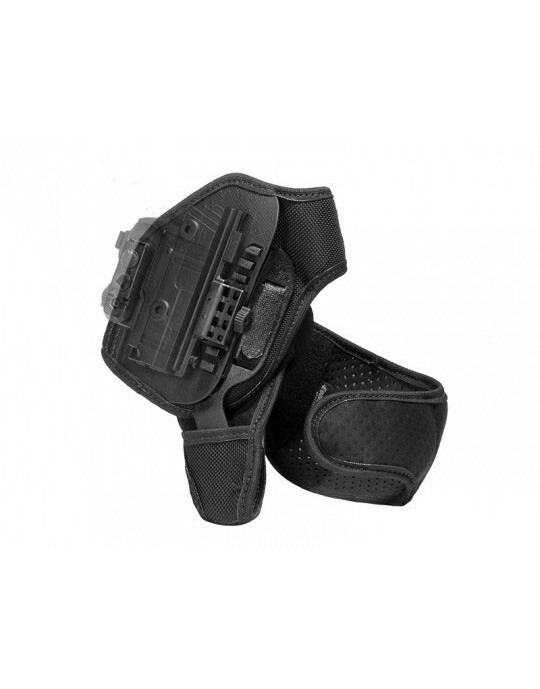 Take the first 30 days of ownership to wear the holster and see if it is the holster system you were looking for. 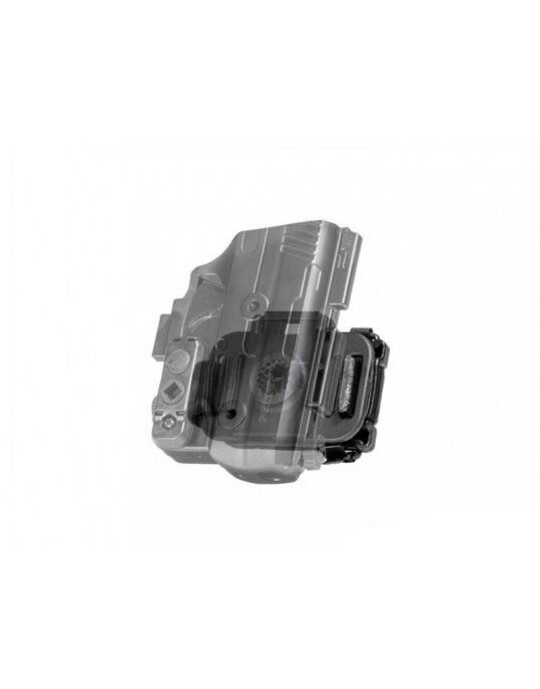 During that time, if you are unsatisfied for any reason, contact us and we will buy the holster back.